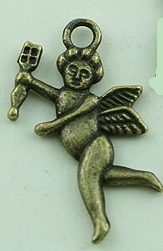 Antique Brass Cupid 2 Sided Charm. 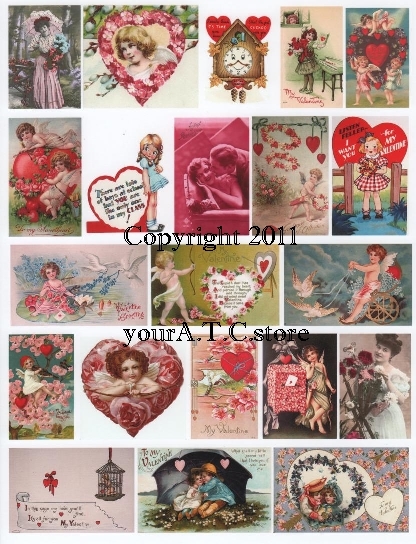 These adorable cupid charms are perfect for your vintage Valentine/Love ATCs. These 3/4 inch long and 1/8 inch thick charms are highly detailed on both sides, and have the cupid with wings and carrying a love arrow. 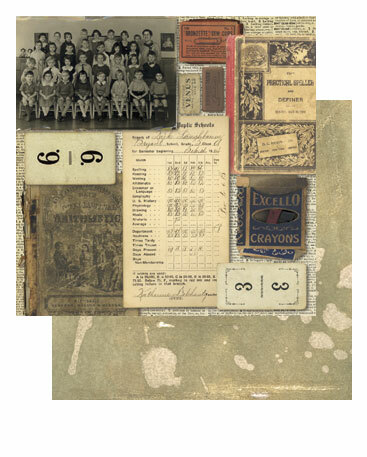 Attach with Glue Dots, or sew on with pink or red thread, waxed linen, or dangle it on a piece a ribbon strung across your ATC. 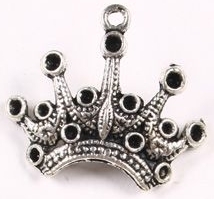 They also make great charms for jewelry, journals and other altered art projects. These are a must have Valentine/Love charm! You will receive one charm with each quantity that you order.